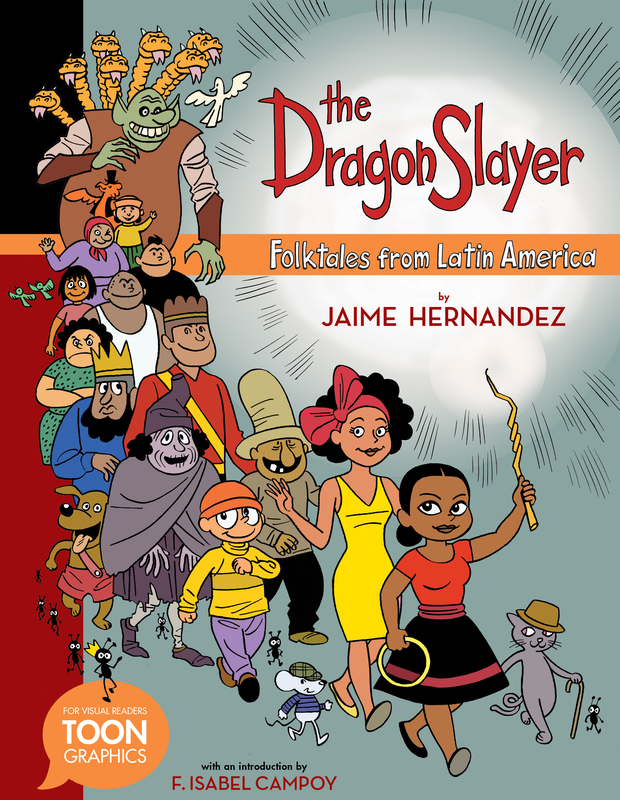 With the success of 2018’s breakaway hit The Dragon Slayer: Folktales from Latin America by Jaime Hernandez (landing on the coveted Texas Bluebonnet Award Master List! ), we’re thrilled to release another TOON Graphic for middle grade readers—this one based on a fairy tale by The Grimm Brothers. 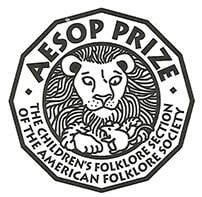 As in all our TOON Graphics, the back matter (here by cartoonist and educator Paul Karasik) offers young readers the opportunity to explore the historical and forward-looking aspects of folktales. 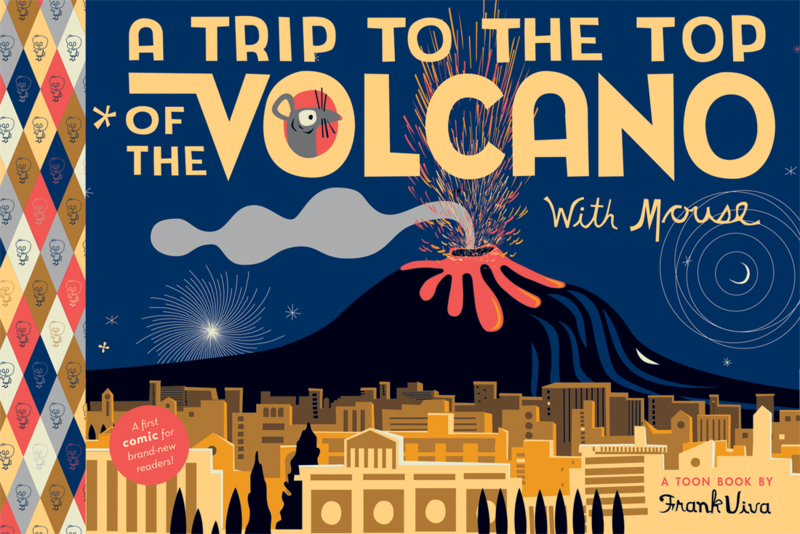 The inimitable Frank Viva (author of many bestselling children books including Frank, the Architect) returns to TOON with another instant classic for emerging readers: A Trip to the Top of the Volcano with Mouse— a companion book to A Trip to the Bottom of the World with Mouse (2012), winner of the Cybils Award. 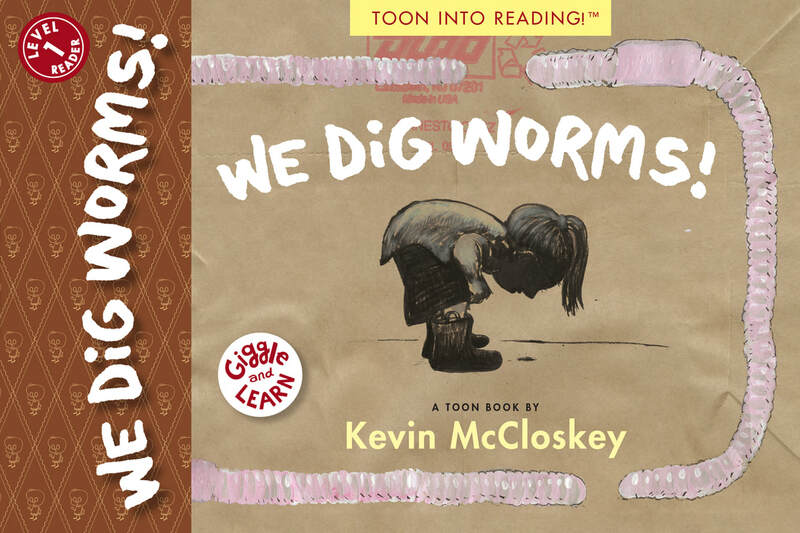 ​★ "McCloskey comes not to bury worms (they can handle that themselves) but to praise them in a guide to annelids that manages to be reverent in its irreverence." ★★★ "Required reading for anyone, tourist or resident, mystified by or anxious about using arguably the greatest public-transportation system on the planet." ★★★ "A graphic novel tale of friendship that combines fascinating facts about the New York subway system, the Empire State Building, history and geography." 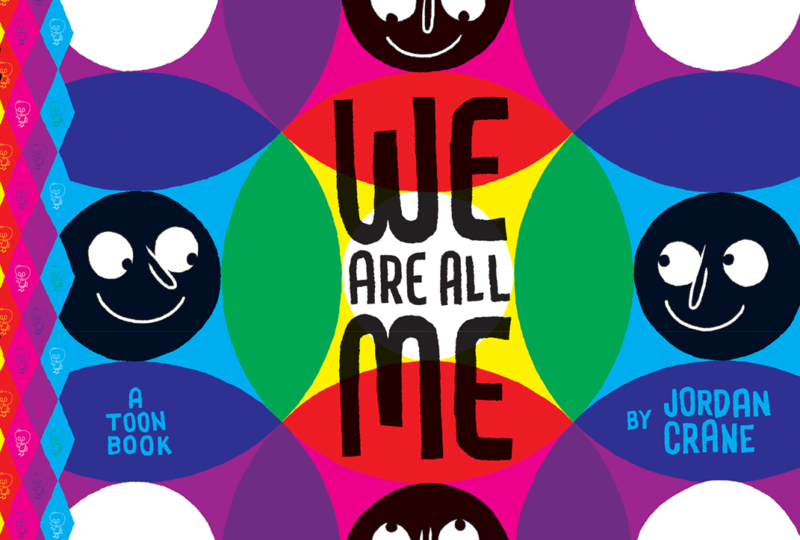 ​text for kids starting their reading careers." 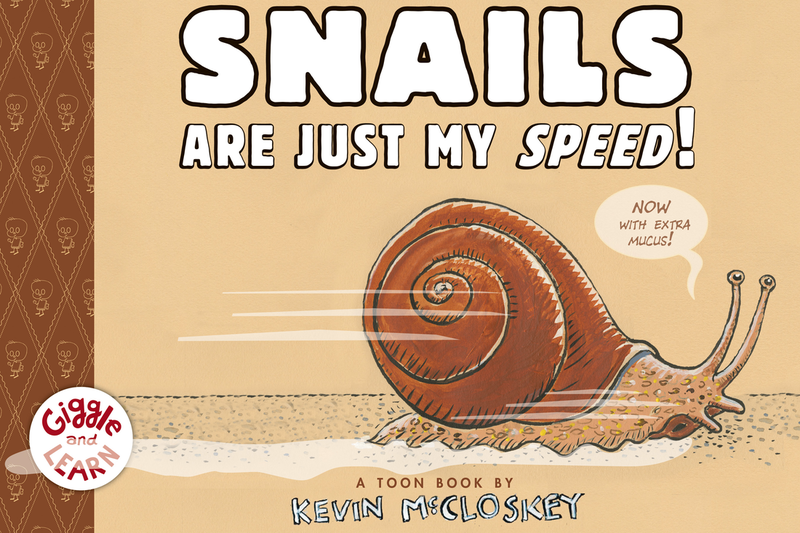 "Eleanor Davis' art is dynamic, cute, and funny in the best comics tradition and her storytelling is concise and purposeful in the best kid-lit tradition. Stinky is remarkably sweet." Fun by the dozen! Annemarie and her clever classmates have to draw sets of twelve and use their imagination to come up with creative solutions. Young readers will delight in the counting game while learning the basics of multiplication. 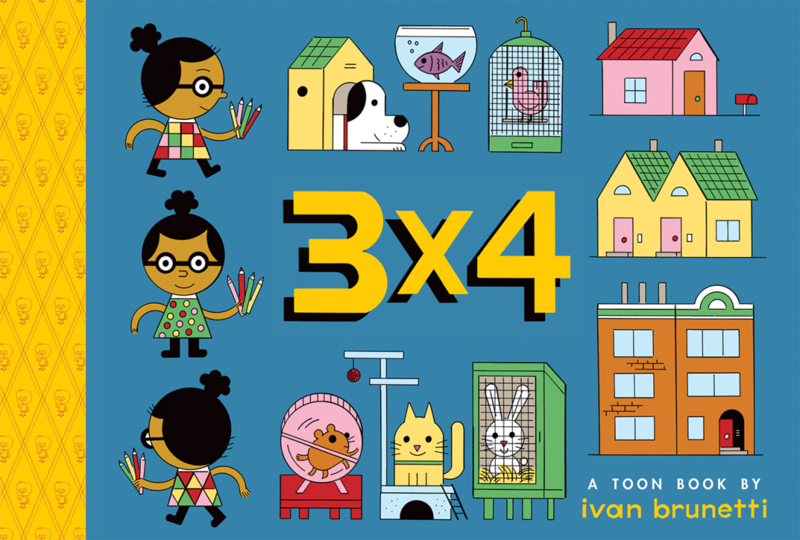 Star cartoonist Ivan Brunetti’s ingenious and fun-to-read comic turns everyone into a math whiz! "It’s just an excellent book, period. Essentially, it falls into the same category of The Same Stuff As Stars, but goes granular. It may even contain the most beautiful rendering of DNA I’ve ever seen in a picture book. Prepare to have your little mind blown (and in shockingly few words too)." The Dragon Slayer is the breakaway hit of 2018-19! Available in English and Spanish in both hardcover and paperback editions! A fresh take on timeless tales! How would a kitchen maid fare against a seven-headed dragon? What happens when a woman marries a mouse? And what can a young man learn from a thousand leaf cutter ants? Famed Love and Rockets creator Jaime Hernandez asks these questions and more as he transforms beloved myths into bold, stunning, and utterly contemporary comics. Guided by the classic works of F. Isabel Campoy and Alma Flor Ada, Hernandez’s first book for young readers brings the sights and stories of Latin America to a new generation of graphic novel fans around the world. GOOD NIGHT, PLANET by the Argentine superstar cartoonist Liniers was released on September 12, 2017 in English hardcover, Spanish hardcover and Spanish paperback editions. Born in Buenos Aires, Liniers now lives in Vermont as the artist-in-residence at the Center for Cartoon Studies with his wife and three young daughters. They have fallen in love with the New England landscape, the house they live in, the night sky, and the family’s new puppy, Elliot—all of which figure prominently in Good Night, Planet. ★★★ "There are plenty of stories about what toys get up to at night, but this quiet, masterfully executed comic is particularly enchanting." ★★★ "Liniers continues his run of clever comics for kids, with a fun adventure and panels full of easy-to-follow action. Delightful." ★★★ "A beautiful, original work for one-on-one or independent reading, and an excellent bedtime tale." "A fast-moving, richly imagined story that loses nothing in repeated readings. A fable about a stuffed animal that comes to life risks being a tedious cliché, but in Liniers' skillful hands, Good Night, Planet is anything but."